Your investment in Hope Clinic helps ensure that every family in McKinney has access to quality health care. 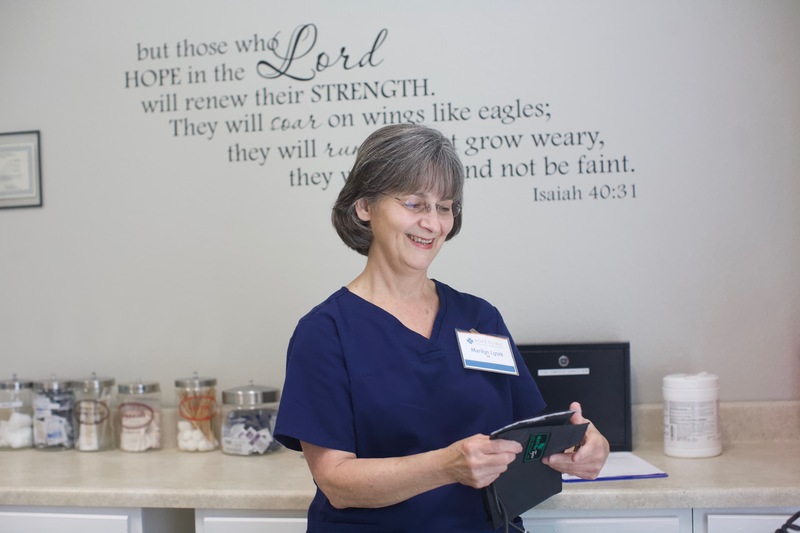 Hope Clinic relies on support from churches, businesses, and foundations and individual donors to carry out its mission. 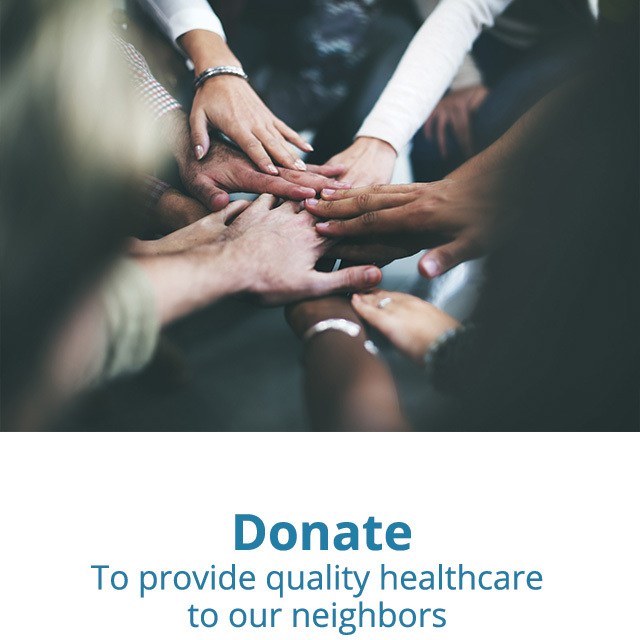 When you make a tax-deductible donation to Hope Clinic, you are helping us deliver hope and healing to our neighbors.